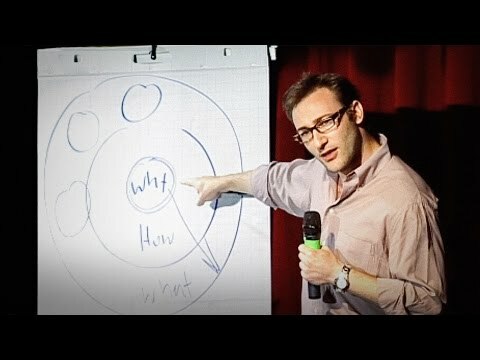 Simon Sinek presents a simple but powerful model for how leaders inspire action, starting with a golden circle and the question “Why?” His examples include Apple, Martin Luther King, and the Wright brothers – and as a counterpoint Tivo, which (until a recent court victory that tripled its stock price) appeared to be struggling. Ask Why first. Why is your purpose, call and belief. Why does your organization exist? Why do you get out of bed in the morning? Why should anyone care? The inspired organization all think, act, and communicate from the inside out. Are you communicating from the inside out or from the outside in?